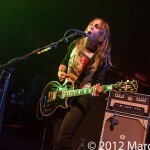 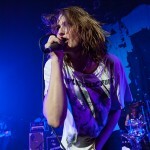 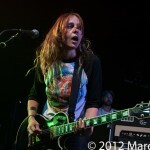 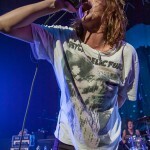 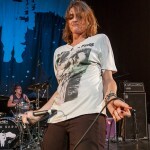 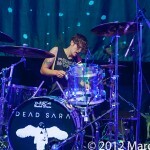 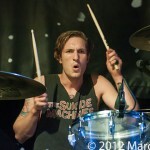 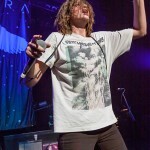 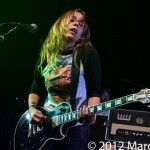 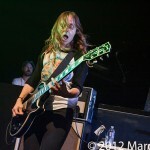 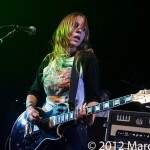 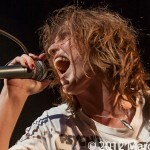 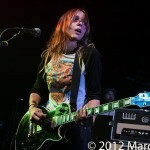 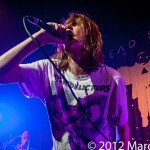 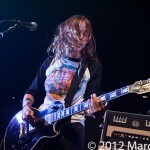 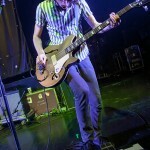 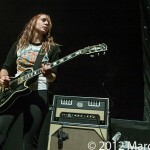 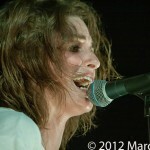 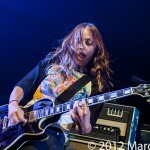 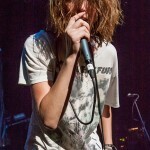 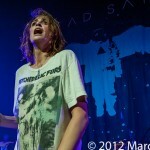 The Rock Band Dead Sara, on tour with The Offspring, lite up the house at The Fillmore Detroit the other night! 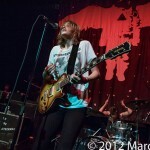 This four-piece band, lead by front woman Emily Armstrong, is one of the purest rock bands we have seen this year. 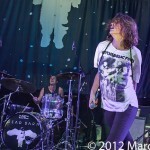 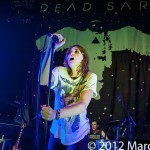 As the band made their way onto the stage our expectations were high; see we have heard a lot about Dead Sara and we were very excited to see if it was true. 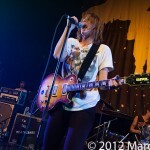 Truth be told it was more than true, these guys rocked the faces of the Fillmore attendee’s. 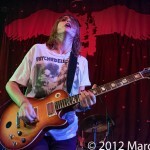 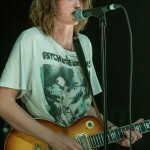 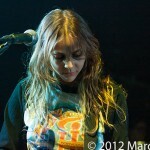 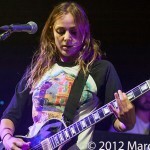 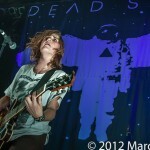 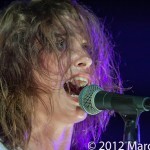 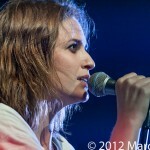 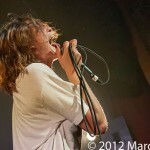 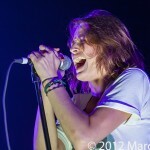 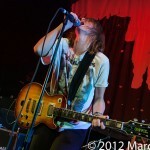 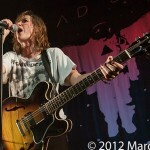 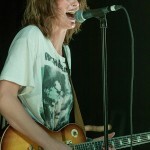 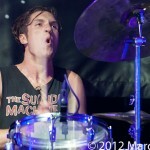 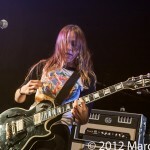 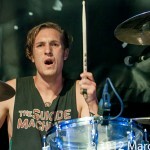 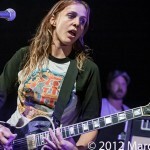 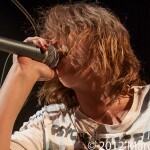 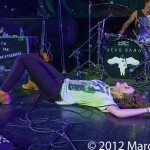 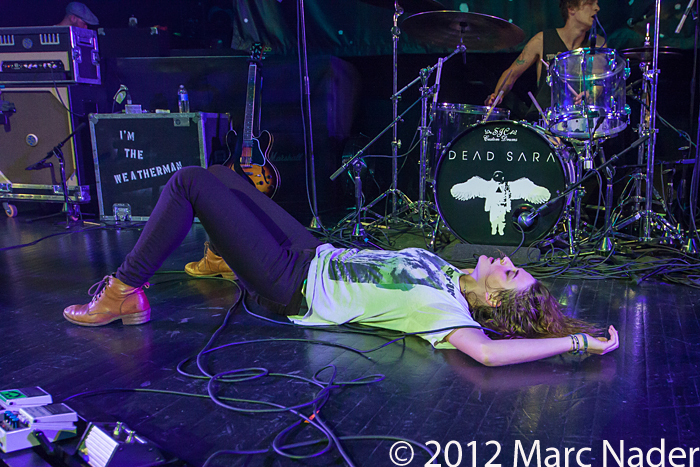 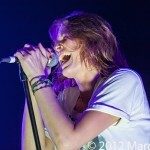 A high-energy performance saturated with pure heart and soul is the best way to explain Dead Sara. 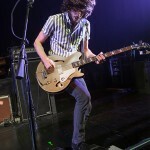 Kicking out a six song set with jams like “Sorry For IT All”, “Test On my Patience”, “I Said You Were Lucky”, “Lemon Scent”, “We Are What You Say” and ending with our new favorite super charged rock song “Weatherman”. 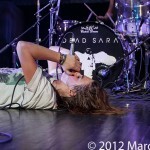 Experiencing Dead Sara live you will quickly find yourself immersed into Emily and her bands commitment to where music should come from, the Soul! 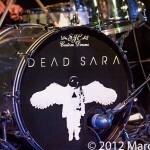 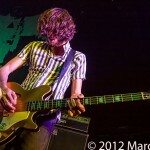 This Los Angeles based band has taken rock and plays it with pure passion. 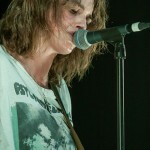 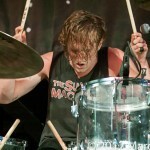 Although the band consists of two females you will quickly loose sight of gender twenty seconds into the first song. 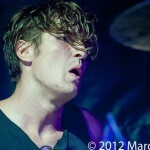 There is no glitter; there is no glam; it’s just pure rock and roll.